The OPUS Hotel may have its roots in Yaletown, but it is about to become a continental enterprise with the help of a new international partnership. It was announced today that Opus Hotel Corporation (OHC) is partnering with British-based luxury chain YOO Hotels and Resorts (YOO) to develop and operate a number of new hotels in the United States, Mexico, and elsewhere in Canada. These new hotel properties will be branded as the OPUS by YOO Collection or OPUS by yoo2. 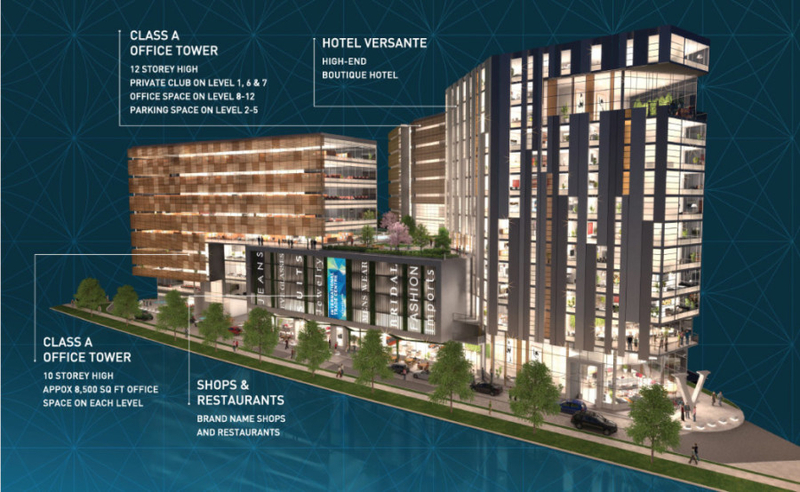 Under the deal, OHC will have exclusivity within the Canadian and Mexican hospitality markets, and the original OPUS Hotel Vancouver in Yaletown will not be included in the partnership. “Opus Hotels Corporation is a perfect match for us. 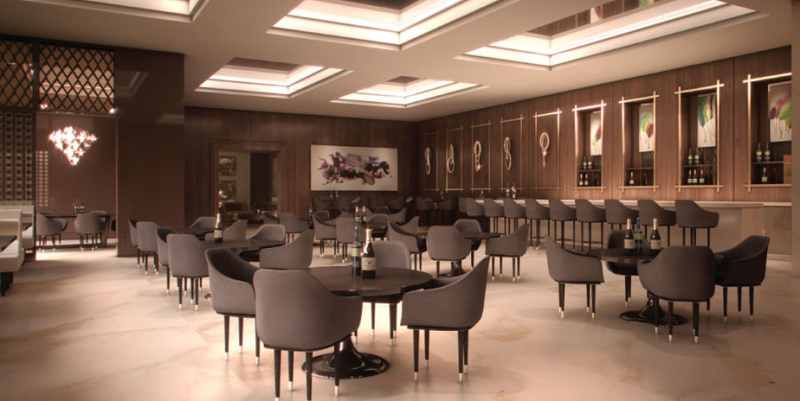 They complement our design-led philosophy with their market knowledge and hotel development experience,” said John Hitchcox, CEO and co-founder of YOO, in a statement. 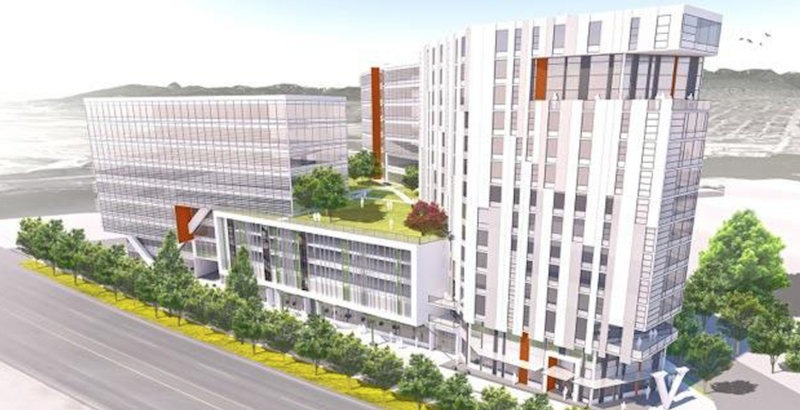 OHC will open OPUS Versante, its second location, near Vancouver International Airport – next to the site of the Richmond Night Market – in early-2019. The 110-room hotel, part of the International Trade Centre office and retail complex, will use the OPUS by YOO brand. This will be followed by the opening of the six-star, 30-room OPUS Hotel Desolation Sound, a YOO Hotel, in Squirrel Cove, BC. At this time, no specific developments have been publicly announced for the other markets the chain intends to expand into.